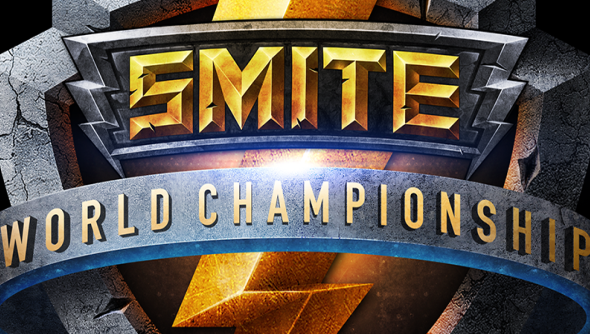 The Smite World Championships have been raging on over the weekend, and now it’s time for the final two teams to do battle in the pantheon of the Gods. US based team Cognitive Prime will face EU team Titan in a final that’s worth a mighty $1.3 million dollars to the victor. We’ve got the live stream below, and the finals are about to get underway. Even the team who comes away the runner up in this tournament comes away with over $500,000 – nothing to be scoffed at for sure. Cognitive Prime had to battle their sister team, Cognitive Red to reach the finals; a match where they weren’t favoured to win. The same goes for EU team Titan. They were the clear underdogs of the entire tournament – coming into it via the wildcards.